How quickly it comes round again! 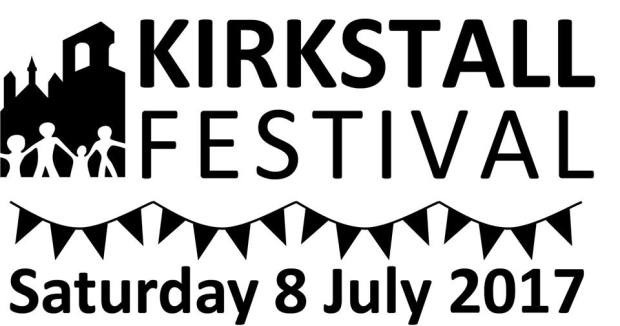 On Saturday 8th July 2017, Kirkstall Festival is taking place from 11am till 5pm. As usual, our club will be supporting the festival by playing and demonstrating Petanque to the general public on the purpose built terrain . Meeting at 10.30am by the terrain located over to the right of the abbey below the tennis courts, please come and help if you can spare the time. It is one of the most popular community events in Leeds and always good fun.